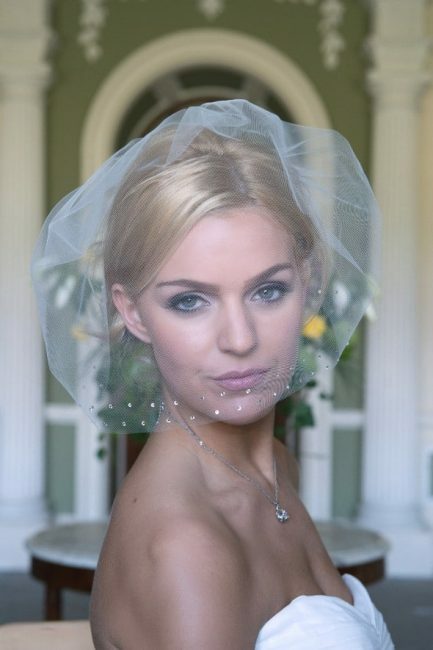 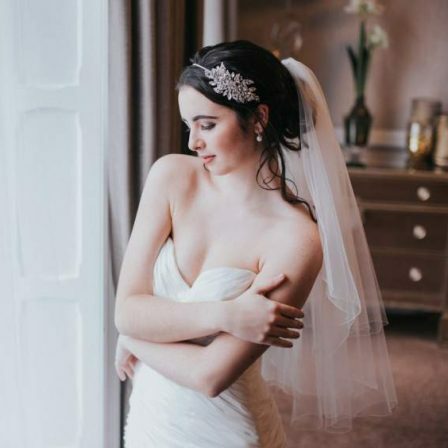 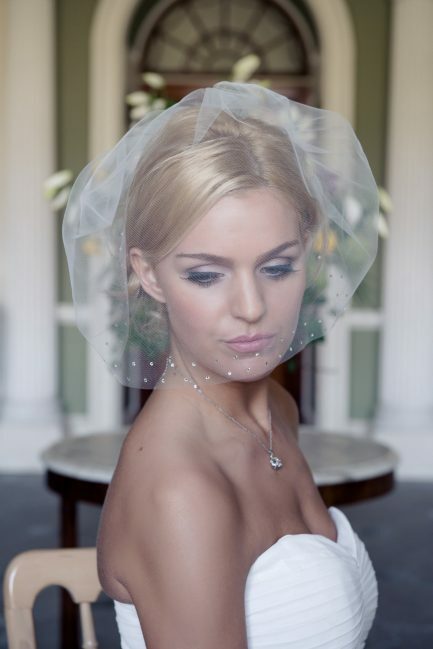 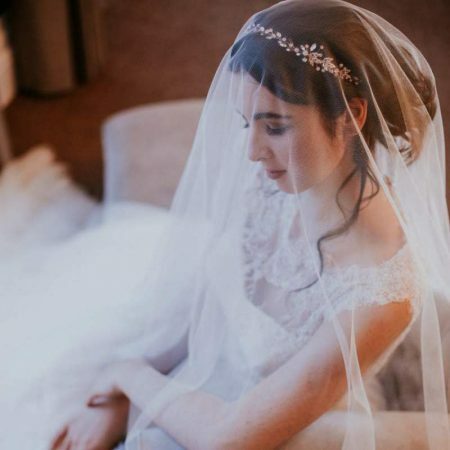 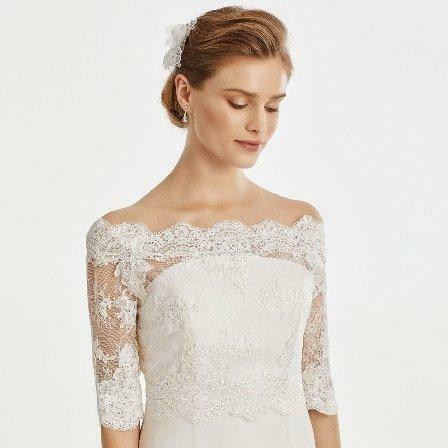 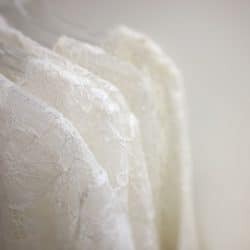 Grace is a single layer demi lace veil in chapel length. 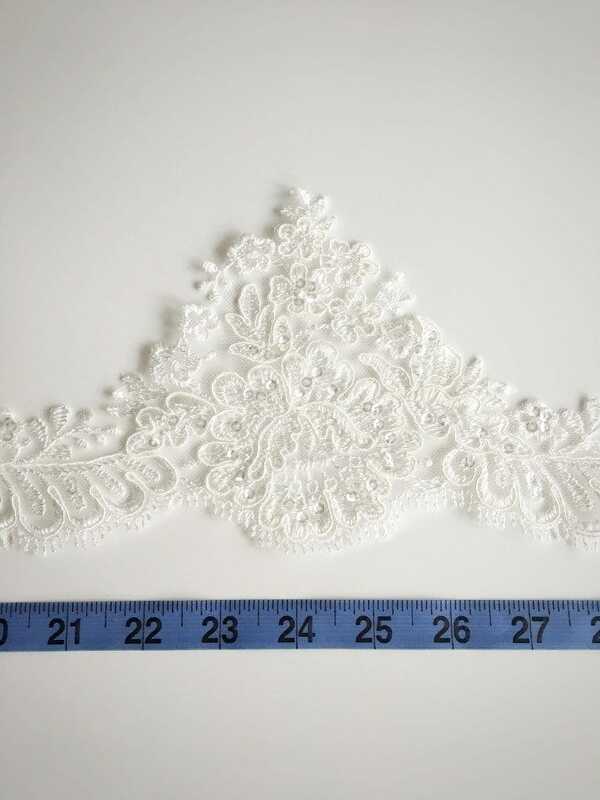 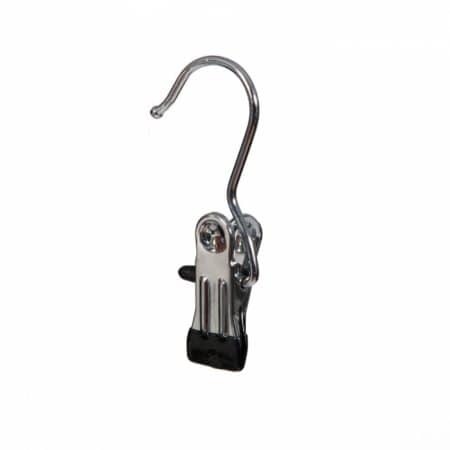 The sparkling sequinned lace finishes at fingertip level. 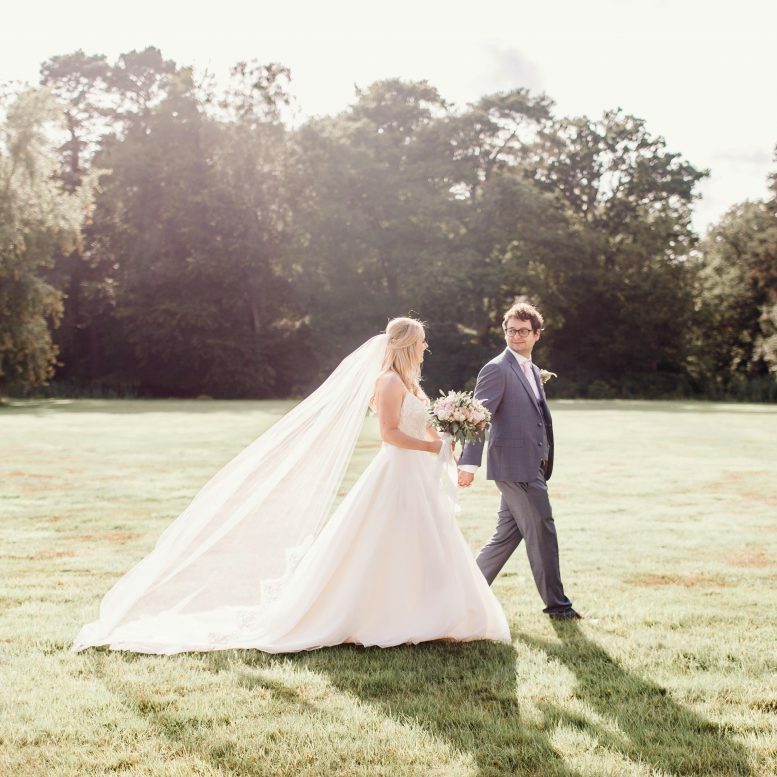 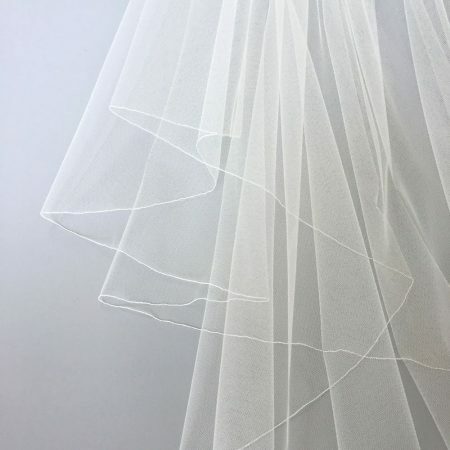 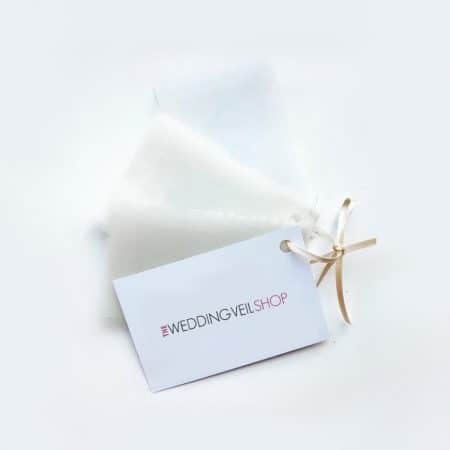 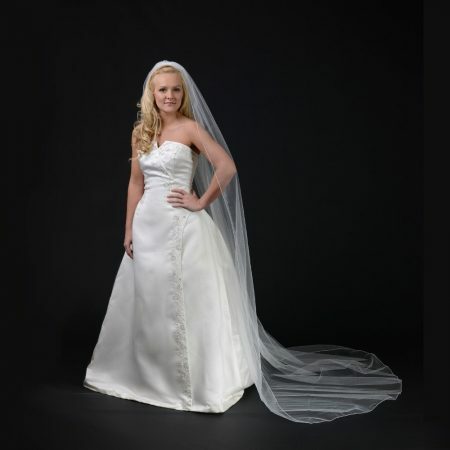 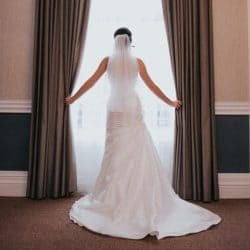 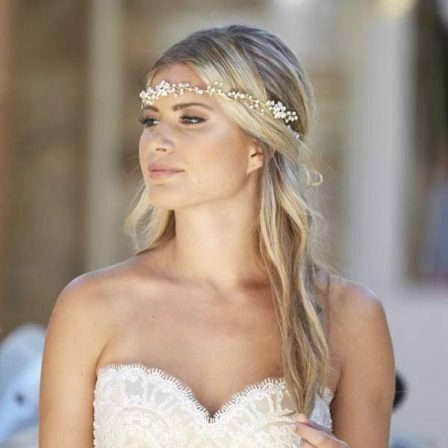 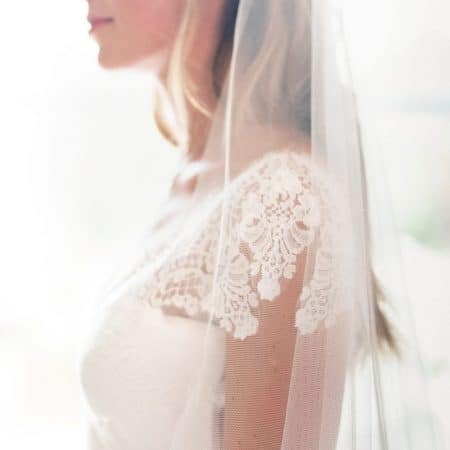 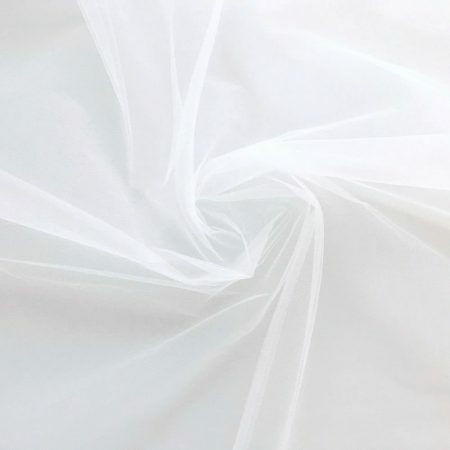 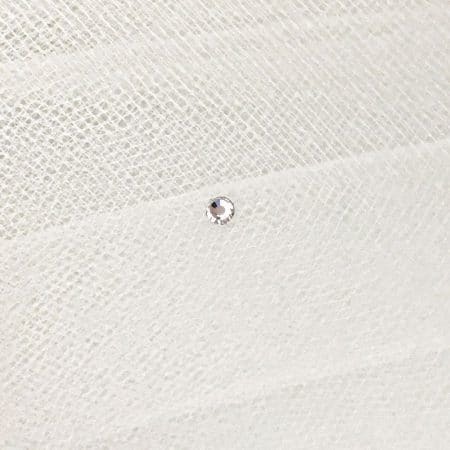 The top of the veil is plain allowing your dress to really shine through!